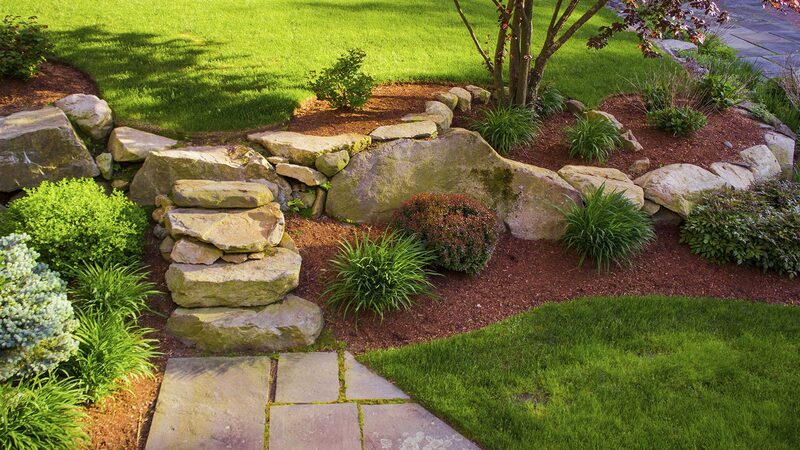 Keystone Lawn & Tree Care has been providing excellent custom services to their clients for many years. 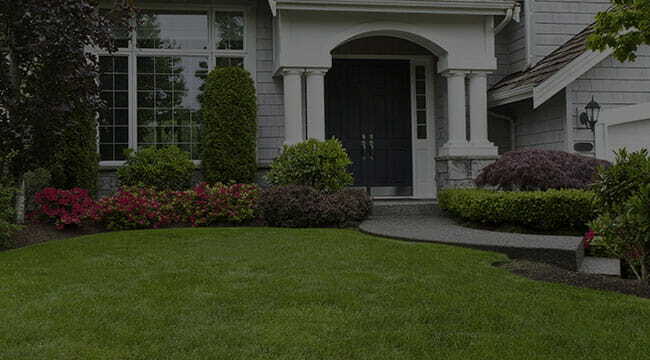 Our reputation is as one of the premiere Spokane, WA area professional lawn care providers. 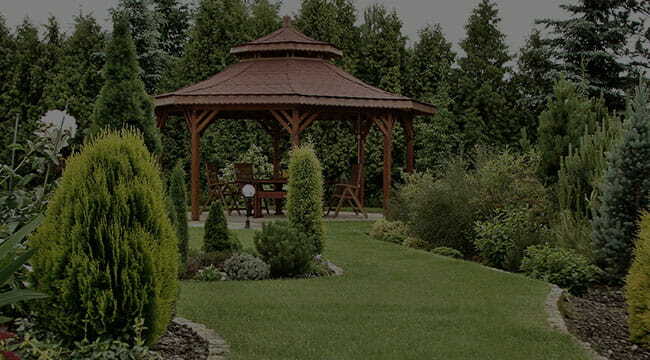 A full service lawn care company, Keystone Lawn & Tree Care can service your every need. 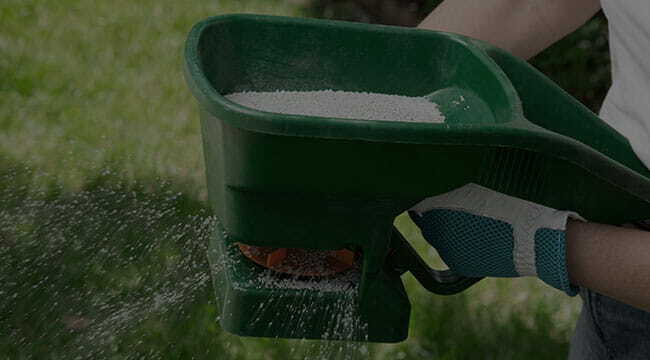 Our professionals are fully qualified to handle any lawn care service that you require. 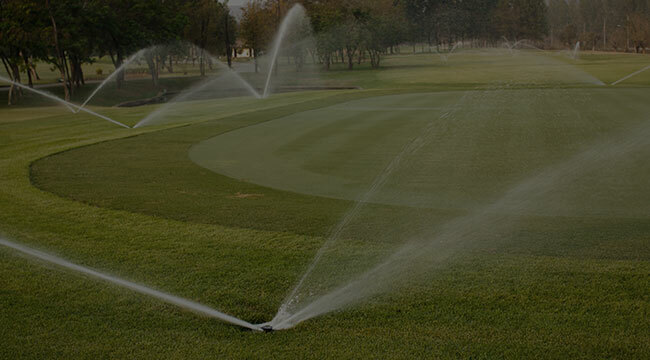 We promote an honest, reliable and positive work environment in order to best serve our client's needs. 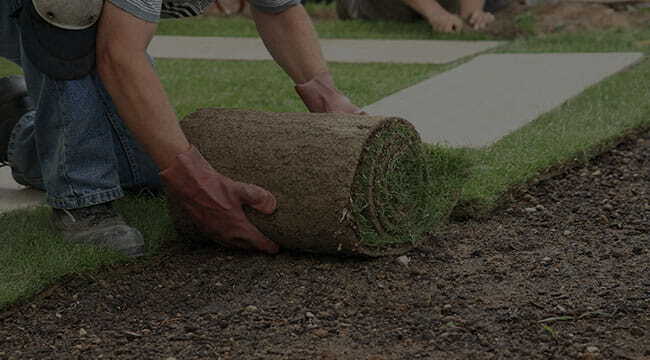 When you trust your project to Keystone Lawn & Tree Care, you can be sure that you are receiving the absolute best customer service, quality and turn around time possible. 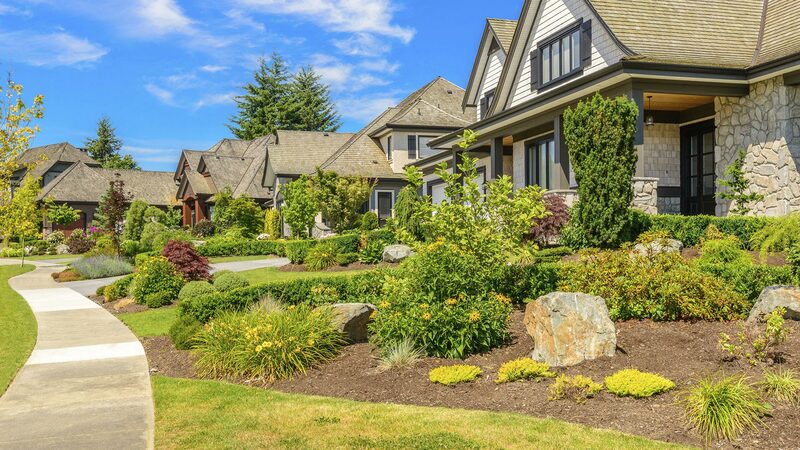 Keystone Lawn & Tree Care is proud to serve Spokane, WA and offers free consultations for all new customers that are considering our services. 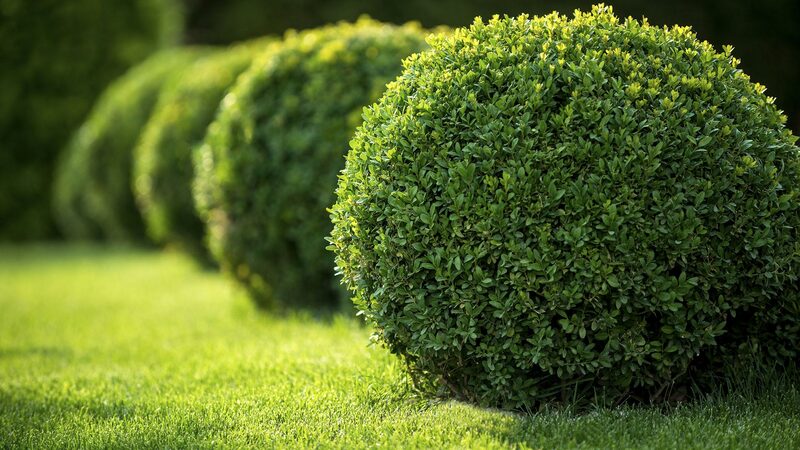 All information provided is provided for information purposes only and does not constitute a legal contract between Keystone Lawn & Tree Care and any person or entity unless otherwise specified. Information is subject to change without prior notice. Although every reasonable effort is made to present current and accurate information, LinkNow™ Media makes no guarantees of any kind.